New to WA? Or thought it’s time to join your local fishing club to give back to your community and improve your fishing experiences? 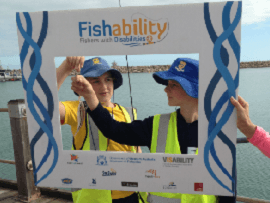 Getting involved with local clubs, associations and groups is a great way to make a difference which lead to safe, accessible, sustainable and enjoyable fishing experiences for the WA community. New to WA and want to join a fishing club? Fishing clubs provide a great place to meet new people who have like minded values and interests where people come together, socialise and enjoy their fishing! If you’d like more info on a particular club, please contact that club, or we’re happy to provide you with a club that may be the closest to you along with contact details and potentially upcoming events. Acts in an advocacy role in promoting inclusive participation in recreational fishing. The type of fishing gear and level of assistance we provide is dependent on the individual abilities and expectation of the participant. West Aussies are very lucky to live along a coast that has spectacular aquatic environments. 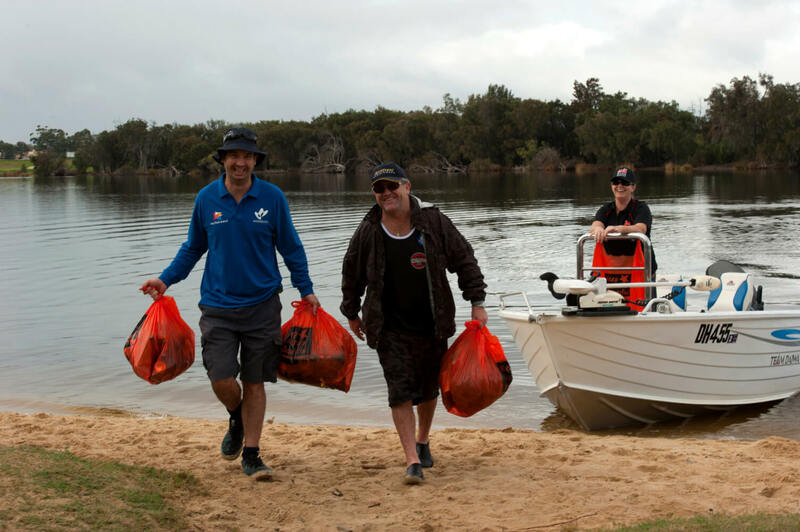 Recreational fishing in Perth and WA is experienced by more than 740,000 people across our state, and undertaking this pastime in healthy environments means a lot to these people. There are plenty of local catchment groups and NRM (Natural Resource Management) groups that do great work to improve the health of WA’s aquatic ecosystems. From planting trees and improving bank restoration to running clean up days and even helping with research and monitoring. Contact us to find out who may be the best group to get in touch with to give up some of your time to help protect our precious aquatic environments. Throughout a calendar year, Recfishwest runs multiple events. These events present the opportunities for volunteers to become a part of the team! 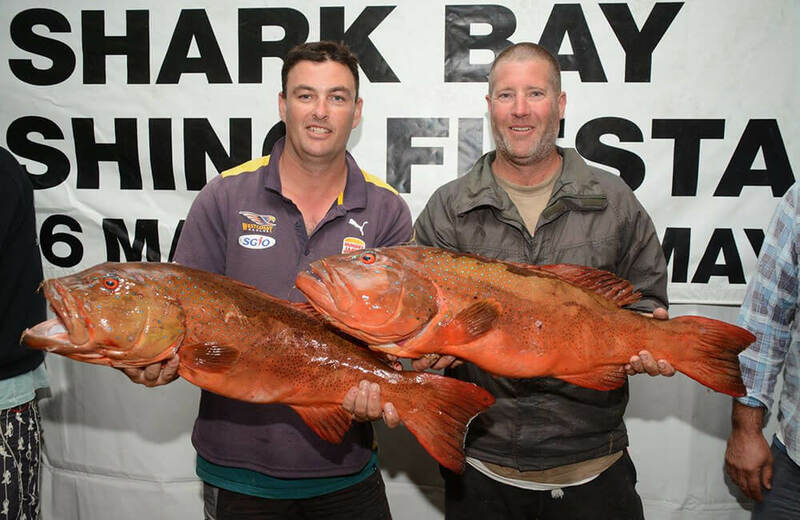 Recfishwest enjoy having the support of passionate people that want to get involved in making WA fishing better.